Mauro ICARDI is no longer the Inter captain. 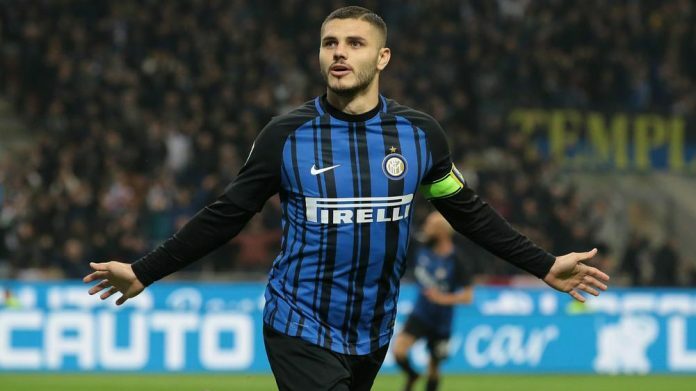 In a move that has surprised many, Inter announced on their Twitter account that Mauro ICARDI is no longer the club captain. Samir HANDANOVIC will now wear the captain’s armband. This will only fuel speculations about ICARDI’s exit from the club especially since he has yet to renew his contract. Good, he needs to move and then we’ll know if its smoke and mirrors or real. Wow unexpected. Hope speculation is true and icardi leaves ugly Inter. Scaloni will be watching j correa in today’s match against sevilla.